» open player in new window! 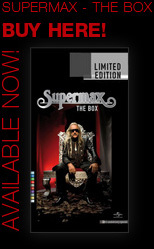 A retrospective of the Supermax-catalogue consisting of re-recordings, re-edits, remixes and previously unreleased material is due to release this via Universal Music on CD+DVD and Deluxe-Edition 2CD+DVD. 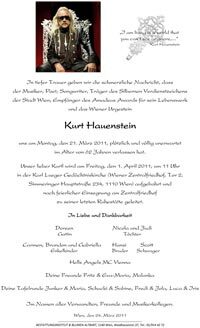 A survey as well as a homage to an individualistic, influential and visionary artist whose career spans more than three decades.